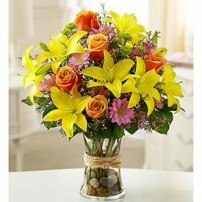 Joy is the best medicine to avoid ageing of the soul. 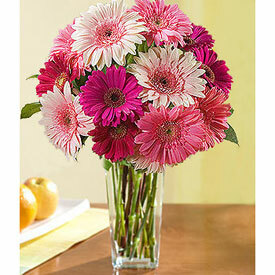 Promote the exercise of smiling among your loved ones by sending this exclusive arrangement of pink Gerbera Daisies. 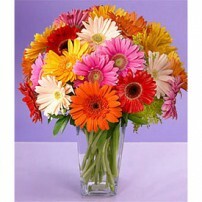 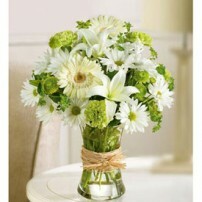 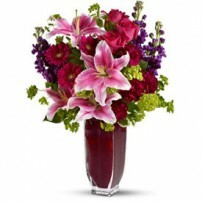 Arrangement composed by pink Gerbera Daisies in transparent glass vase or bouquet presentation.